The Cruel Winter track features Big Sean, Gucci Mane, Travis Scott, 2 Chainz, and more. Cruel Winter is coming. After premiering the track earlier this month, June, Kanye West has made "Champions" available to download on iTunes. The song features Big Sean, Gucci Mane, Travis Scott, 2 Chainz, Migos’ Quavo, Yo Gotti, and Desiigner. It is the first single from the G.O.O.D. Music album Cruel Winter, the sequel to the 2012's Cruel Summer. That's the artwork above.  West previously claimed that a 12-15 minute version of the song featuring every artist on the G.O.O.D. Music roster would be released, though it has yet to appear in any form. "Champions" features production from Lex Luger and A-Trak. Read about exactly how Kanye and Gucci Mane came to appear on the same track from the man that made it happen.